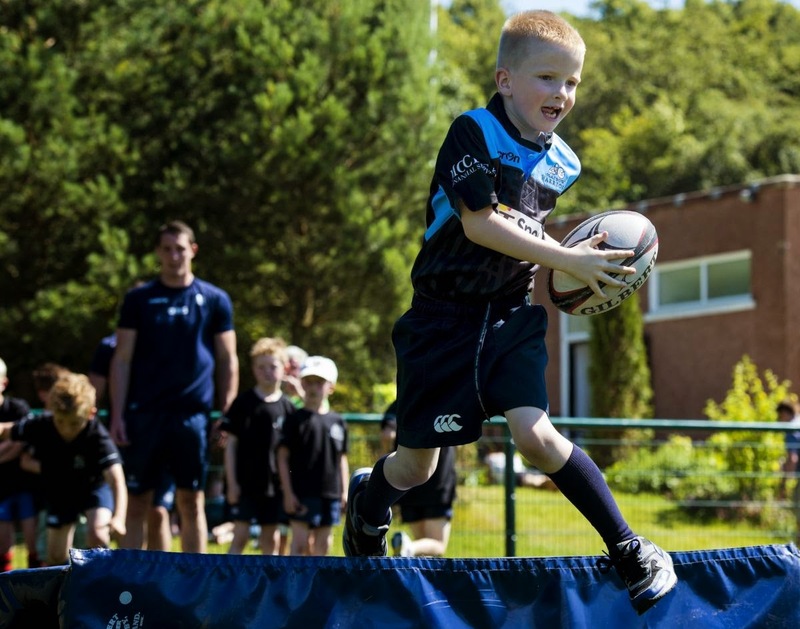 The XVIth Warrior Blog: Junior 7s festival: Here's to the future! Before Glasgow take on the Dragons, Warriors Community coach Robert McKinstray has organised a junior sevens festival on the 3G pitch. Hawks, GHA, Oban, Sterling, Birkmyre, Ayr, Highland and West of Scotland will all be taking part. It all starts at 2pm with the winners and runners up in each of the 2 pools playing at half time. Head along early and watch the future of Scottish rugby!